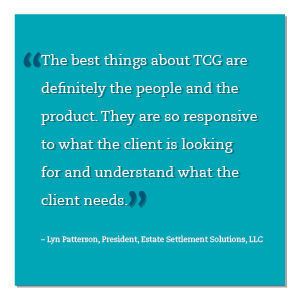 We really enjoy working with Lyn Patterson at Estate Settlement Solutions. We have worked on many projects with her over the past three years, including creating her company’s logo, business cards, brochures and website. Thanks for the wonderful comments and for being a great client.